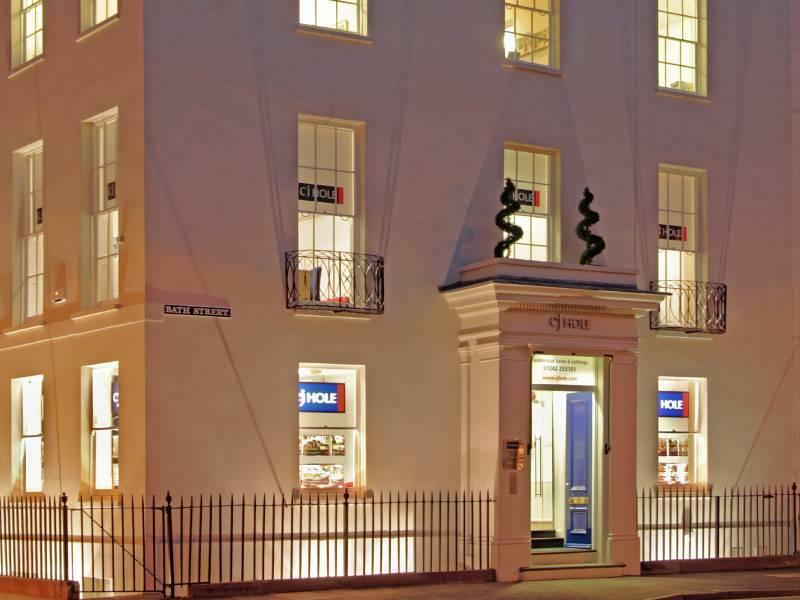 Howard Davis of CJ Hole Clifron takes a look ahead at the 2018 autumn/winter property market in the final months of the pre-Brexit period. Top Tips - should it have sold by now? 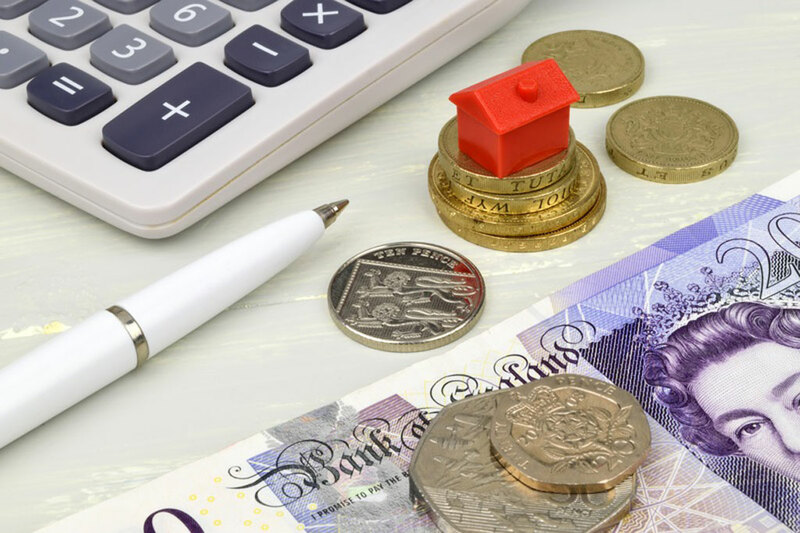 How Affordable is Property for Newport's Average Working Families? Not enough properties are being built in Newport for families, but what does that mean for landlords and homeowners? Time for Safe Haven Assets? On the 60th Anniversary of Premium Bonds, are savers still getting the same winning buzz? Jeremy Prosser from C J Hole offers some good advice about selling your home in this or any market. 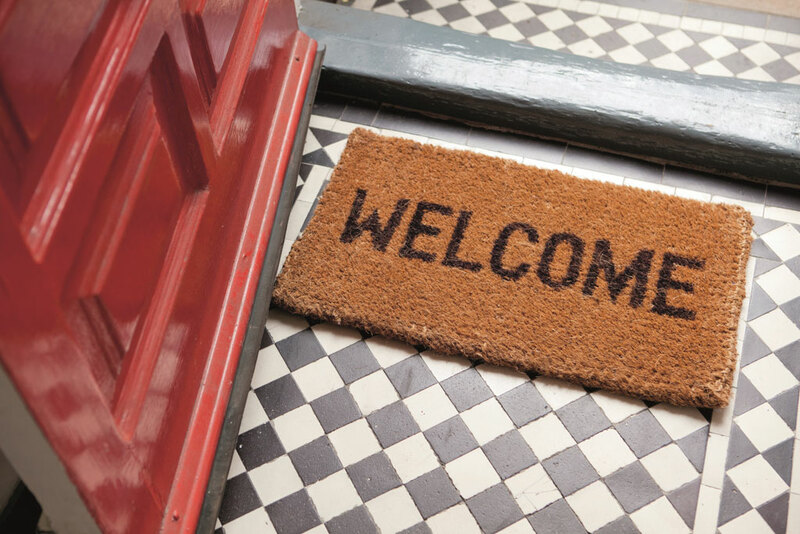 Eagle-eyed property market watches may have noticed a change. Certainly those in London will have seen a marked difference from a year ago. 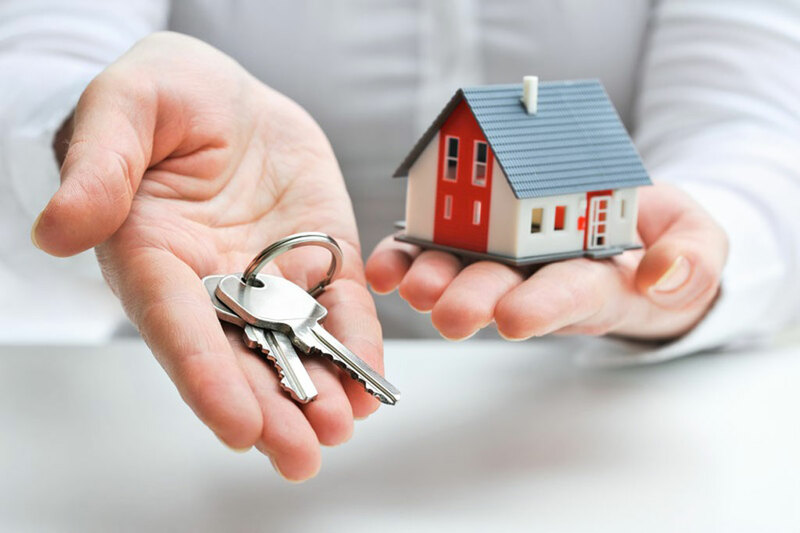 The market in the capital has done an about turn in favour of buyers. Fewer buyers and more properties available have changed the fortunes of purchasers. What does this mean for the market elsewhere? Well, often where London leads other areas follow. 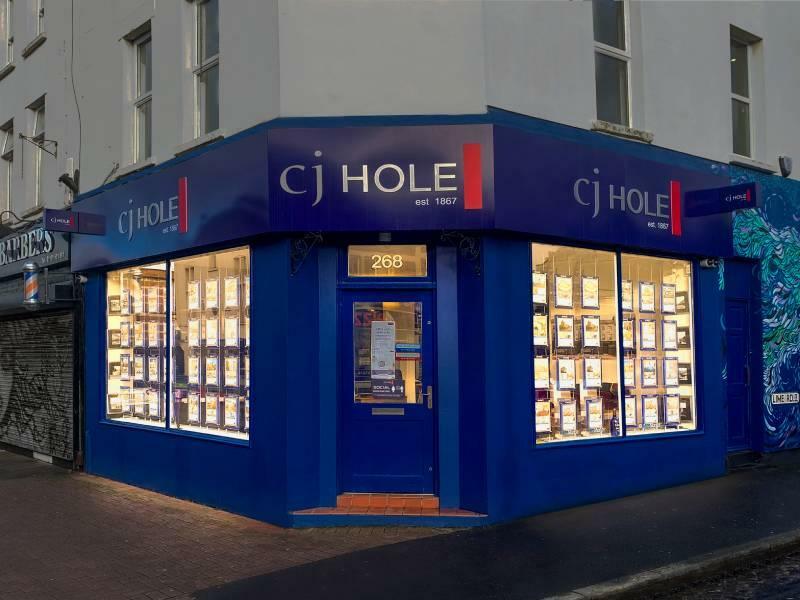 Jeremy Prosser from C J Hole finds evidence that not a great deal has changed in four hundred years when it comes to property investment. 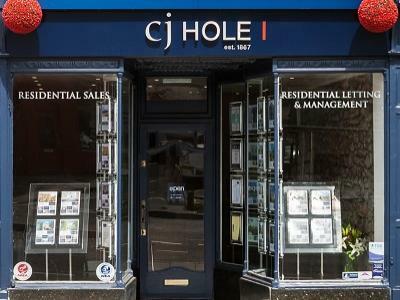 Jeremy Prosser of C J Hole goes beyond the hype and looks at what is really important when buying and selling property this Spring.